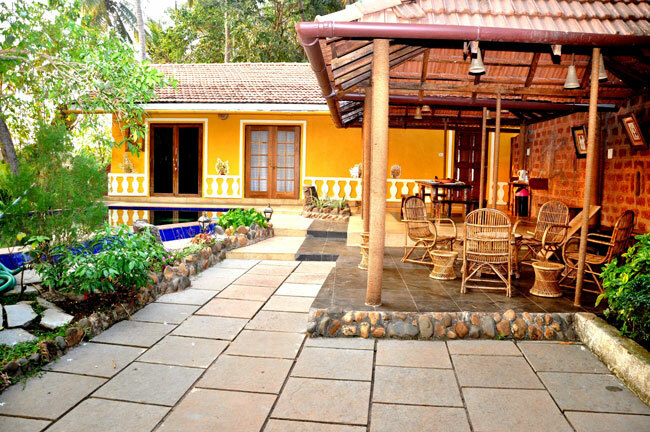 Address: Fort Aguada Road, Sinquerim, Goa – 403519. 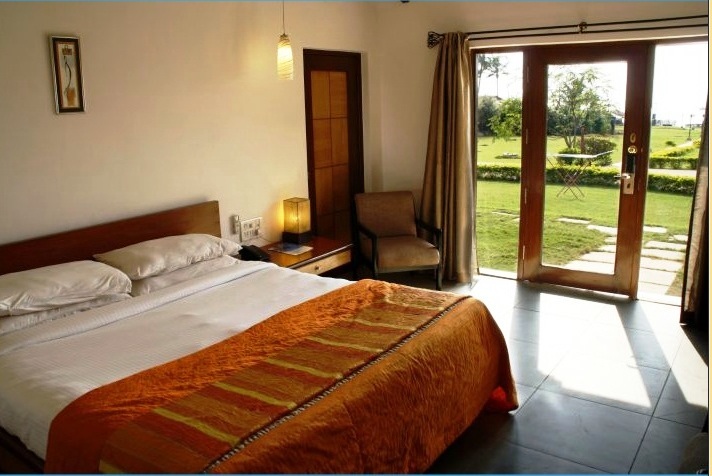 Price Per Night: Rs. 5,000 – Rs. 80,000 (depending on the villa and holiday season). 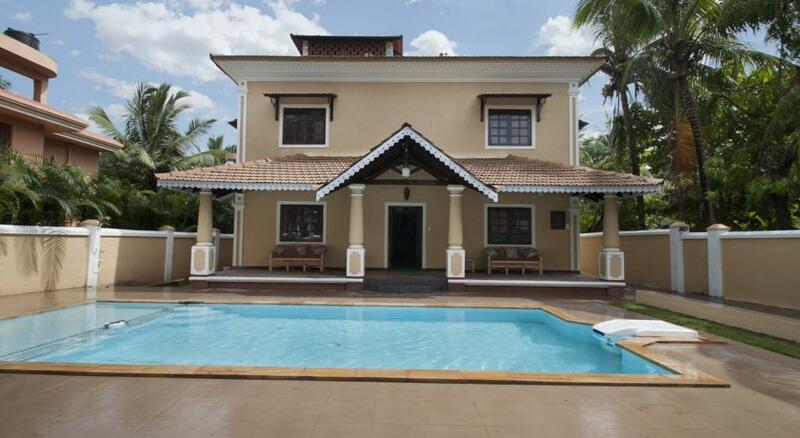 Address: Villa Calangute Phase 5 1/238 Holiday Street, Gauravaddo, Calangute, Goa – 403516. Price Per Night: Rs. 8,000 – Rs. 60,000 (depending on the villa and holiday season). 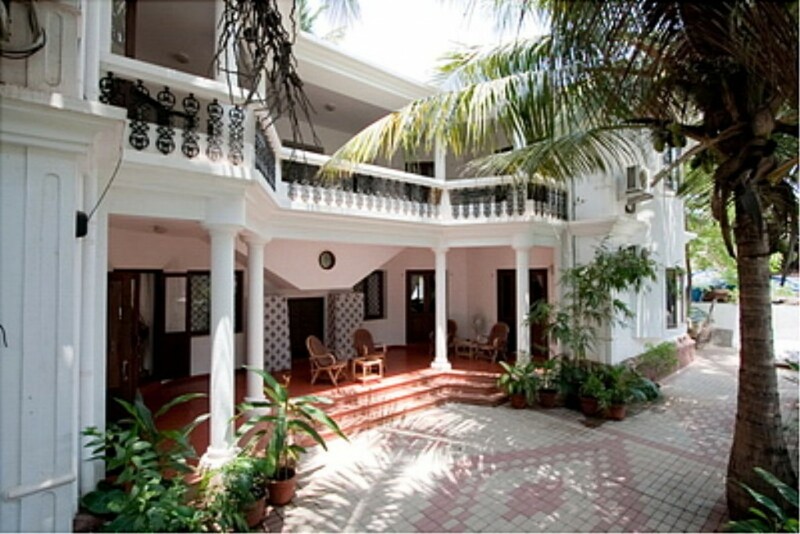 Address: 1709/A1, Candolim, Goa – 403515. Price Per Night: Rs. 5,000 – Rs. 24,000 (depending on the villa and holiday season). 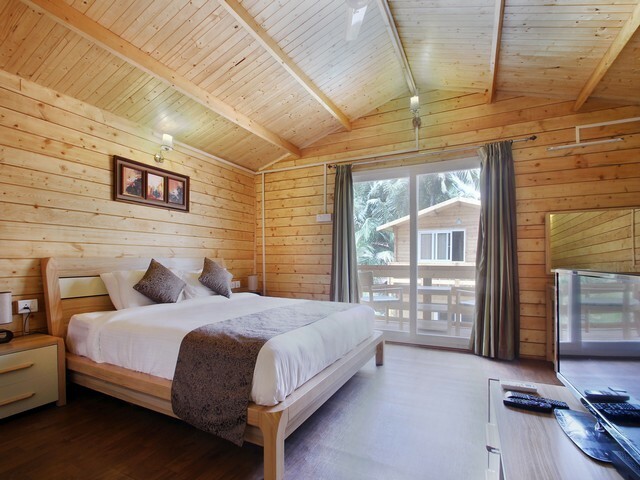 Address: Pilerne Industrial Estate, Near Shanthi Durga Temple, Bardez, Goa – 403114. Price Per Night: Rs. 3,000 – Rs. 10,000 (depending on the villa and holiday season). Address: House No. 5/40, Maddo Vaddo, Calangute, Goa – 403516. Price Per Night: Rs. 5,000 – Rs. 50,000 (depending on the villa and holiday season). 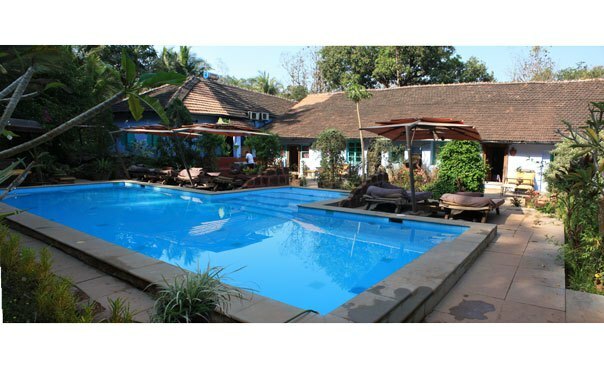 Address: Ximer, Near Bhumika Temple, Arpora, Goa – 403518. Price Per Night: Rs. 1,500 – Rs. 15,000 (depending on the villa and holiday season). 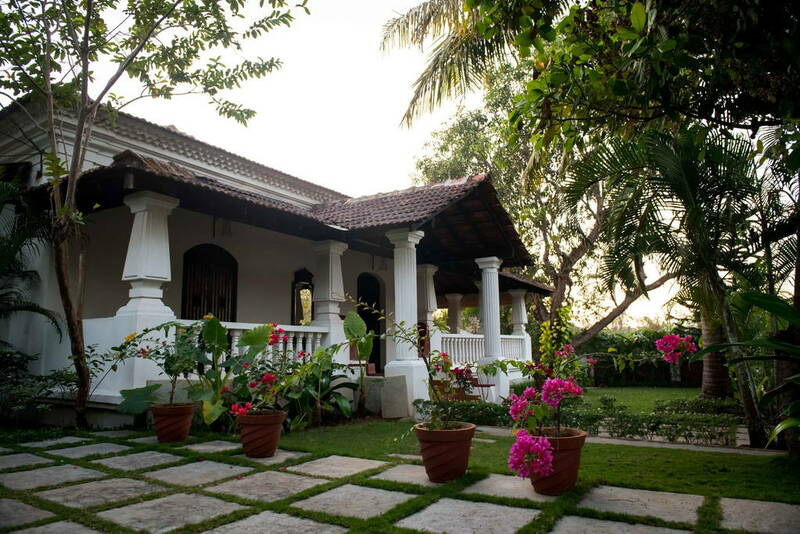 Address: 614, Calangute-Baga Road, Baga, Goa. Price Per Night: Rs. 5,000 – Rs. 45,000 (depending on the villa and holiday season). Address: H. No 125, Tarir, Rajbag, Canacona, Goa – 403702. Price Per Night: Rs. 7,500 – Rs. 15,000 (depending on the villa and holiday season). 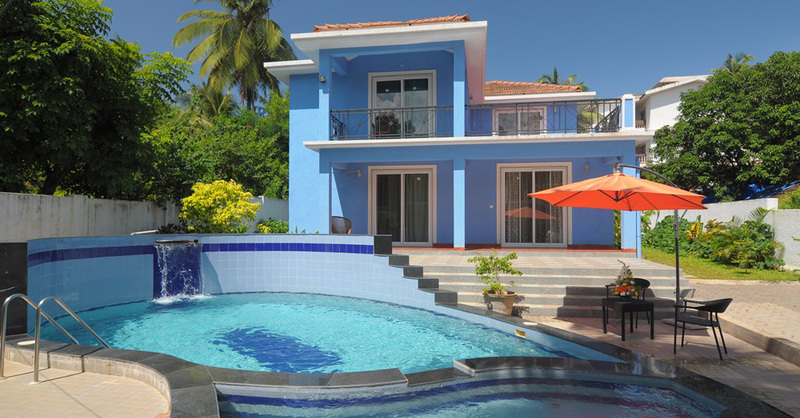 Address: Candolim, Goa – 403515. Price Per Night: Rs. 16,000 – Rs. 25,000 (depending on the villa and holiday season). Address: Senhor Antinho Road, Porba Vaddo, Khobra Waddo, Calangute, Goa. 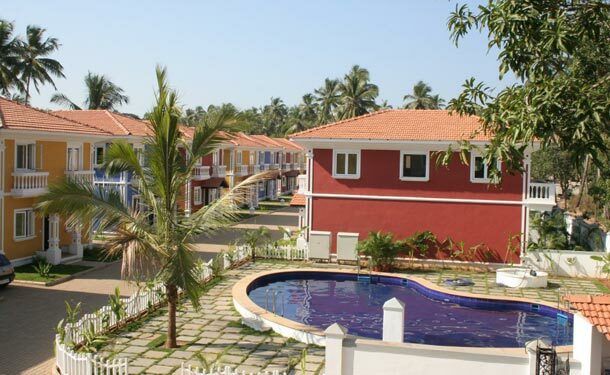 Address: Holiday Street, Guara Vaddo, Calangute, Goa. Price Per Night: Rs. 2,500 – Rs. 13,000 (depending on the villa and holiday season). 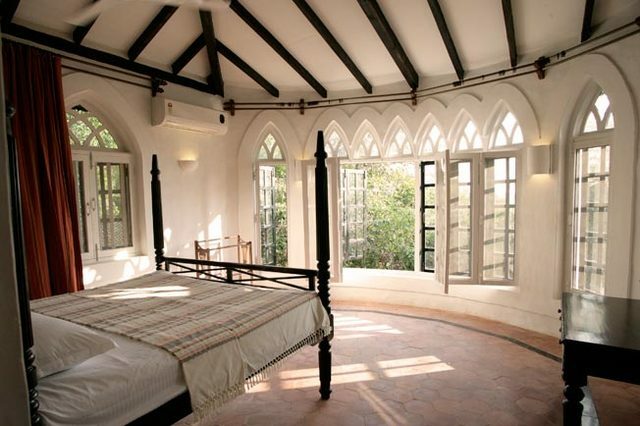 Address: Orgao, Loutolim, Goa – 403718. Price Per Night: Rs. 6,000 – Rs. 12,000 (depending on the villa and holiday season).